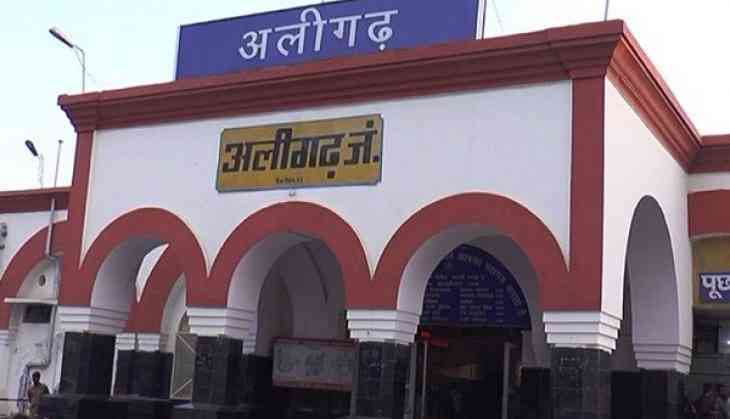 Aligarh Railway Station on 11 May was put on high alert after the Aligarh Police and station officials received a call threatening to blow up the place. The Aligarh Police in coordination with the Railway Police, beefed up the security in and around the railway station premises. Even dog squads were brought in for proper checking of passengers and the station. Senior Superintendent of Police Aligarh Rajesh Kumar Pandey informed that the information had been received from their and railway station's control room. "Our bomb disposal squad, Railway Protection Force (RPF), Government Railway Police (GRP) team inspected the place thoroughly. We received the information that the Aligarh Railway Station will be bombed," he told ANI. Along with the premises, even the passengers coming in and going out of the station are being properly checked.